Kygo performs live with an impressive selection of MIDI keyboards, pad controllers and the Seaboard RISE 25. Twenty-six years old and with 7 billion music streams under his belt, Kygo is a DJ and producer at the very top of his game. The Norwegian’s sunny and laid-back house tunes — and his instantly recognizable genre-blending remixes — have contoured today's pop and EDM landscape. And the Seaboard has contoured his sound. During this year’s ‘Kids In Love’ tour (inspired by his 2017 album of the same name) Kygo sold out arenas across the US and Canada. At each concert he performed atop a 20-foot high plinth, while huge audiences pumped their fists and sang along to emotive live interpretations of their favorite tracks. Each show is a pyrotechnical spectable — but it's Kygo's innate talent that shines the brightest. In his stripped-back piano solos he ‘brings it back to basics... creating a one of a kind atmosphere, and then amplifying the experience tenfold’ (Billboard). The Seaboard Block is a really good tool for coming up with ideas on tour. Then I bring these ideas back to my studio at home and finish them there. 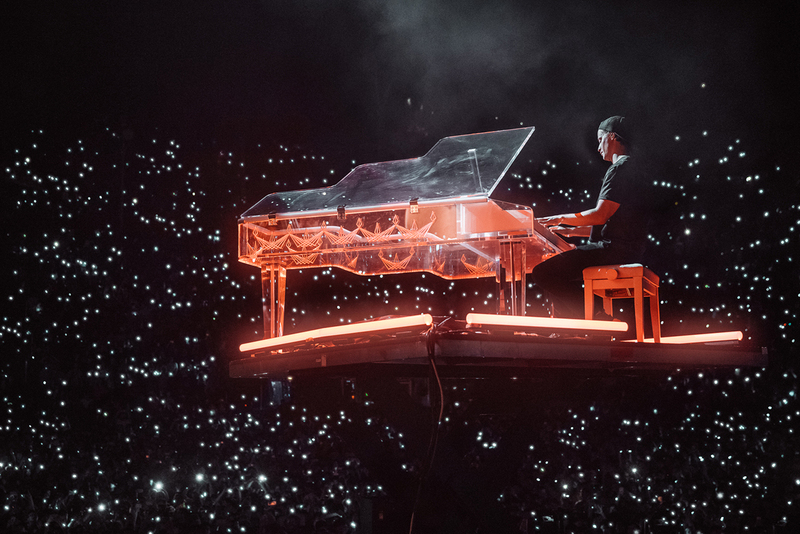 Kygo performs with his signature transparent grand piano on tour (Credit: Johannes Lovund). 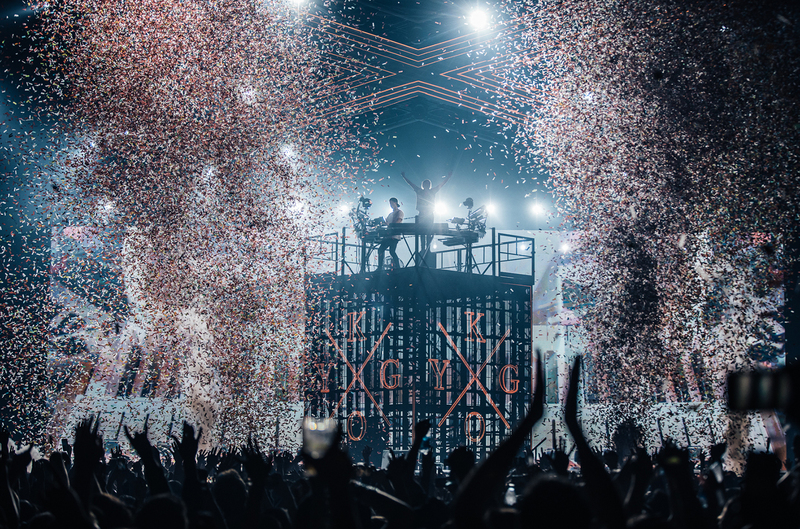 Kygo's shows combine intimate performances with show-stopping visuals (Credit: Johannes Lovund). The Seaboard RISE is part of his complex live rig, which balances the hardware and software tools that he needs to fill a stadium with sound. Four laptops run synths and samples through Ableton Live and Logic’s MainStage system, and these are rigged up to a selection of controllers: sampler pads to add vocal chops, MIDI keyboards with weighted keys for piano sounds and non-weighted controllers for other lead parts. Finally, the allows Kygo to add expressive strings to each performance. 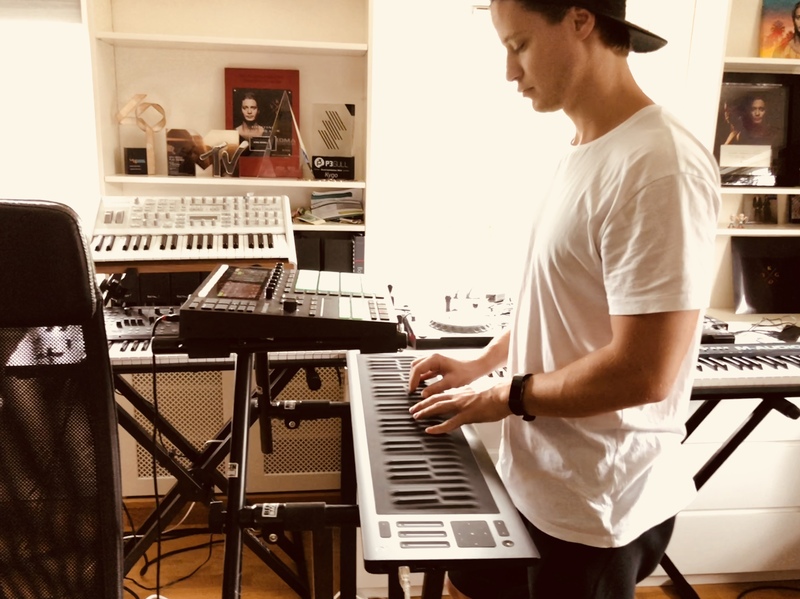 “I especially like the Seaboard for string parts” Kygo says. “I use a version of Equator’s Strings and Horns preset when I perform ‘Remind Me To Forget’ on tour.” You can hear the same string preset in ‘Born To Be Yours’, Kygo’s formidable collaboration with Imagine Dragons that became one of the smash hits of summer 2018. The Seaboard just feels different to any other keyboard I’ve ever used. It’s definitely pushing the boundaries of new ways to make music! 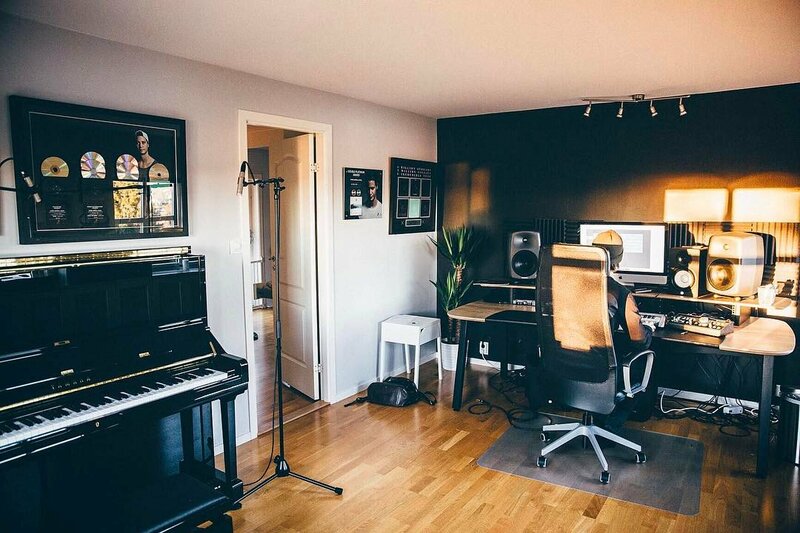 Kygo uses the Seaboard RISE 49 to add expressive strings to tracks such as 'Born To Be Yours'. Kygo is a pioneering producer who utilizes the whole Seaboard range — the RISE 49 for studio production, the RISE 25 for adding expressive sounds on the stage and the Seaboard Block as a sketching tool.